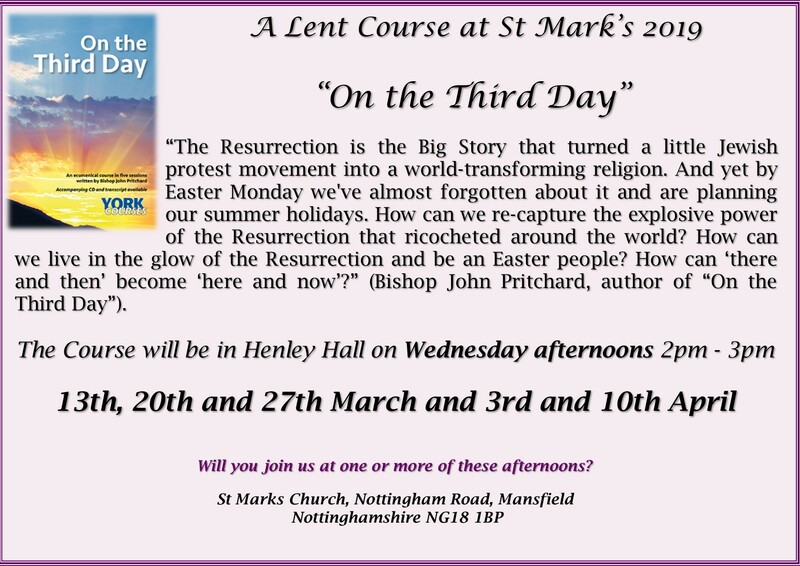 Categories: Events, OneLIFE2019, Prayer, St Mark's Church, St Mark's Church Family, St Mark's Community | Permalink. 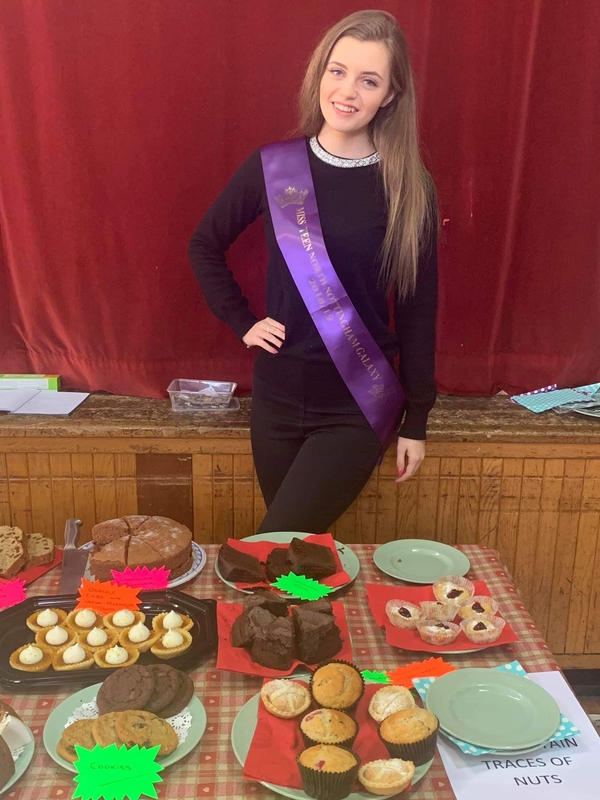 St Mark’s Church were pleased to welcome Miss Teen North Nottingham Galaxy to Henley Community Hall on 16th February 2019, at our Coffee Morning. Welcome Chloe, we look forward to seeing you again at future events. 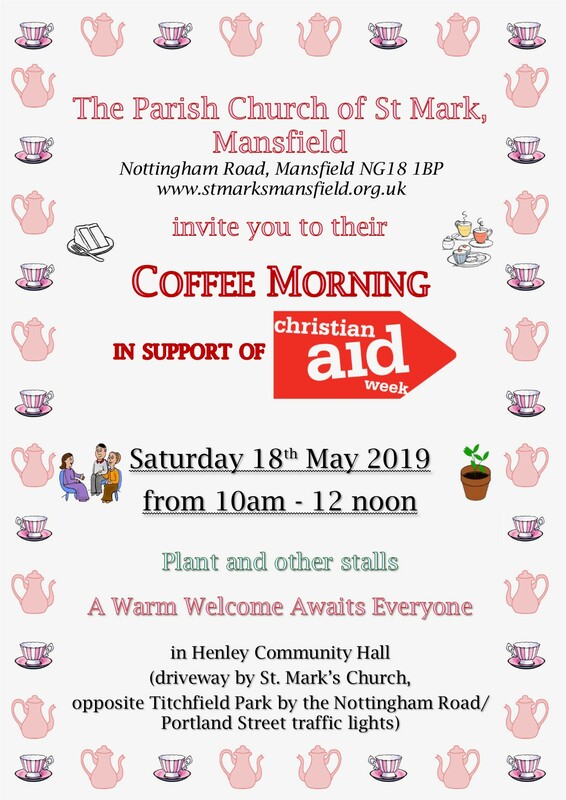 Categories: Church Without Walls, Coffee Mornings, Events, Henley Community Hall, St Mark's Church, St Mark's Church Family, St Mark's Community | Permalink. 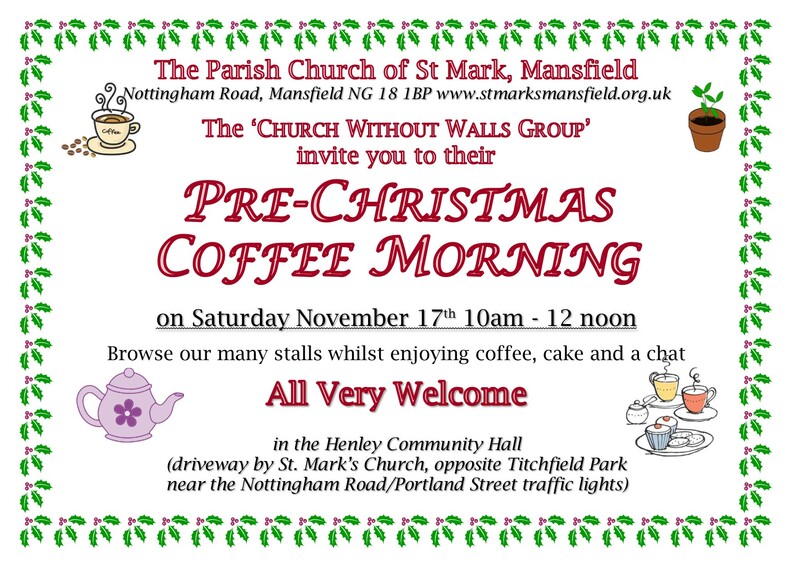 Categories: Church Without Walls, Coffee Mornings, Events, Henley Community Hall, St Mark's Church Family, St Mark's Community | Permalink. 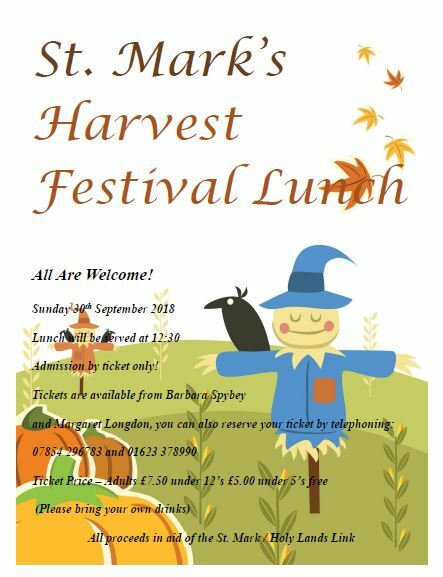 Categories: Events, Harvest, St Mark's Church, St Mark's Church Family, St Mark's Community | Permalink.